It happened to us again last week. We were walking along and saw a teenager who wasn’t on her cellphone. Change is the only constant, futurists say; we may be on the short end of that. A study by Microsoft has found that the average young person’s attention span has dropped to about eight seconds. 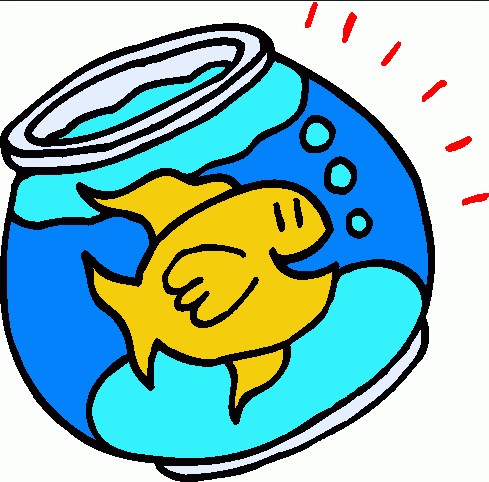 By way of comparison, the average attention span of a goldfish is nine seconds. 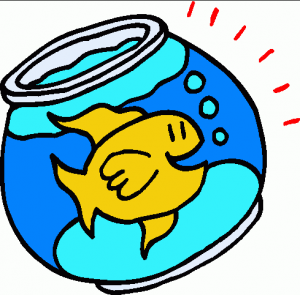 Consider goldfish for your next job opening.